Document by which it is attested that a person is entitled to operate a tourist accommodation establishment (article 6 of the Act respecting tourist accommodation establishments). It takes the form of a sign indicating the name of the establishment, its category and its classification. Even though some short-term residential rental websites offer insurance for that type of leasing, the fact that you are renting your apartment to tourists, remains essential information to be communicated to both your home insurer and your syndicate insurer. This will avoid horror stories on the occasion of a loss. If hotel-type short term rentals are allowed in your co-ownership, any apartment owner who wishes to rent to tourists must take the following precautions. 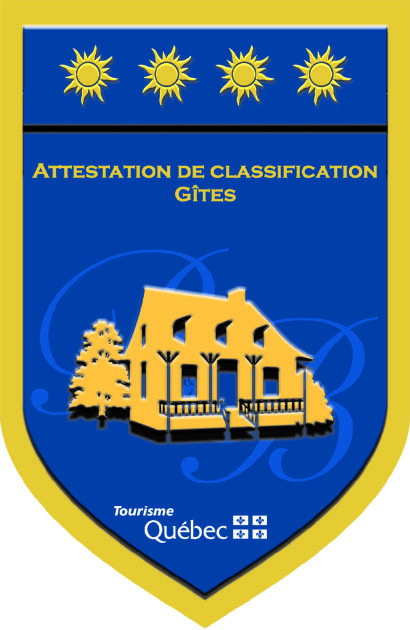 The most important one is to ensure that he abides to the Act respecting tourist accommodation establishments (the Act) and it’s Regulations. He will also ensure that he does not contravene municipal urban planning bylaws on uses. Some municipalities have adopted bylaws restricting or prohibiting hotel-type rentals. However, the majority of central districts Montreal boroughs allows this activity, which however will only be authorized in residences located in commercial areas.